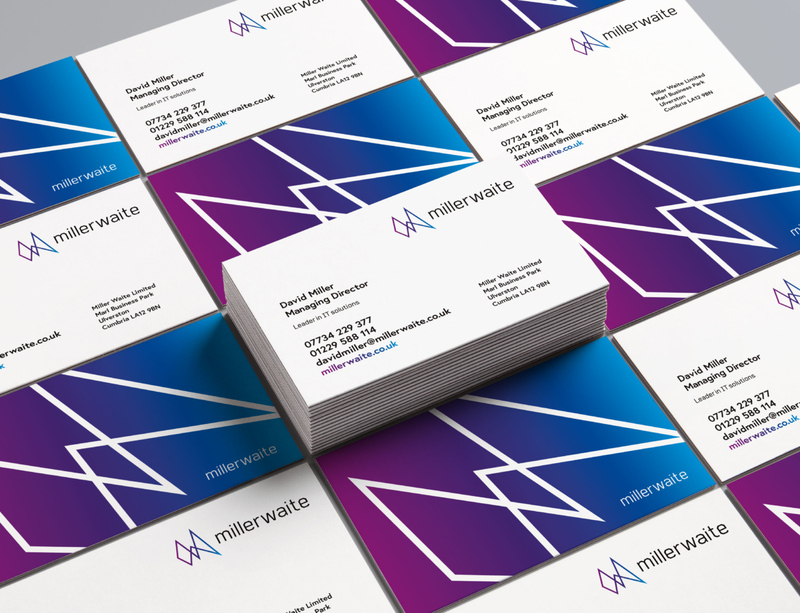 Miller Waite is a Cumbria based IT service provider. 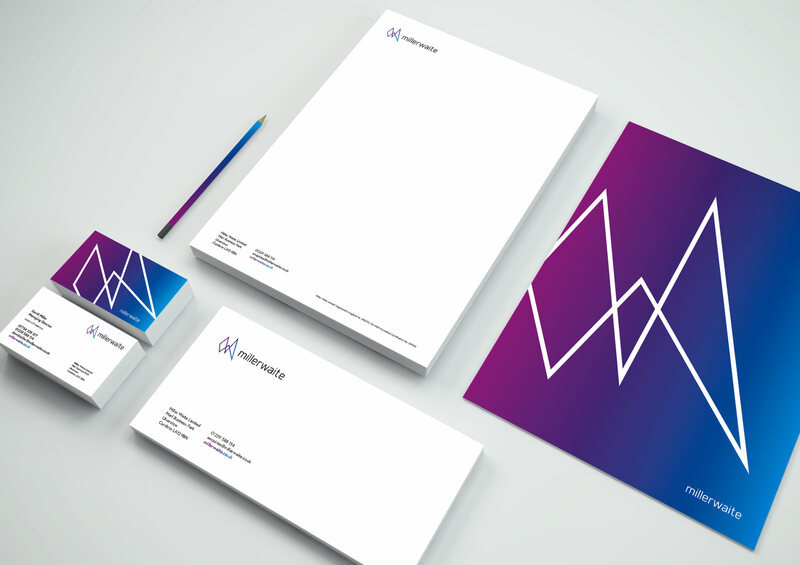 As part of their business development plan, the company approached Source to create a new and modern brand identity. 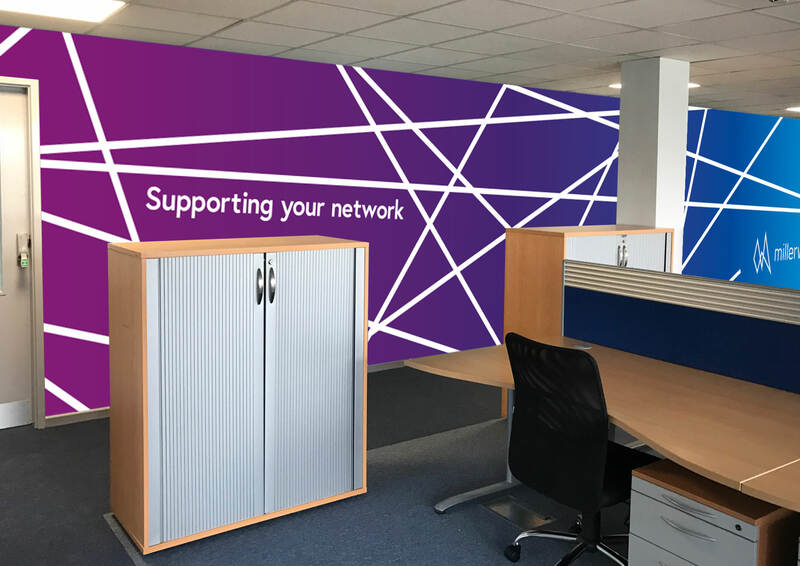 After assessing their service offering and considering the market opportunities, Source produced a distinctive brand that sits with the ambitions of the business and is in keeping with the cutting edge tech industry. The services were clearly categorised, with the use of bespoke iconography, providing a visual aid to simplify an industry notorious for jargon and complexity. 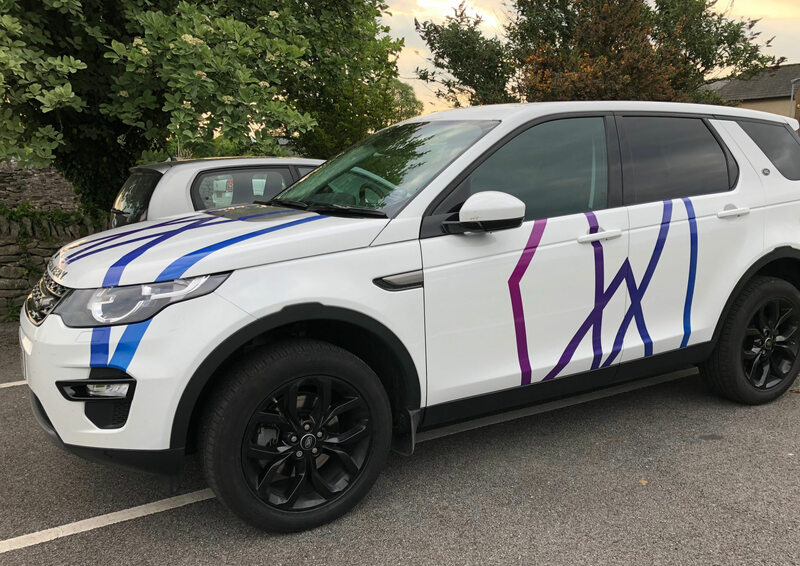 Miller Waite’s new brand has been rolled out across the web, within their new office, and even on the company Range Rover! 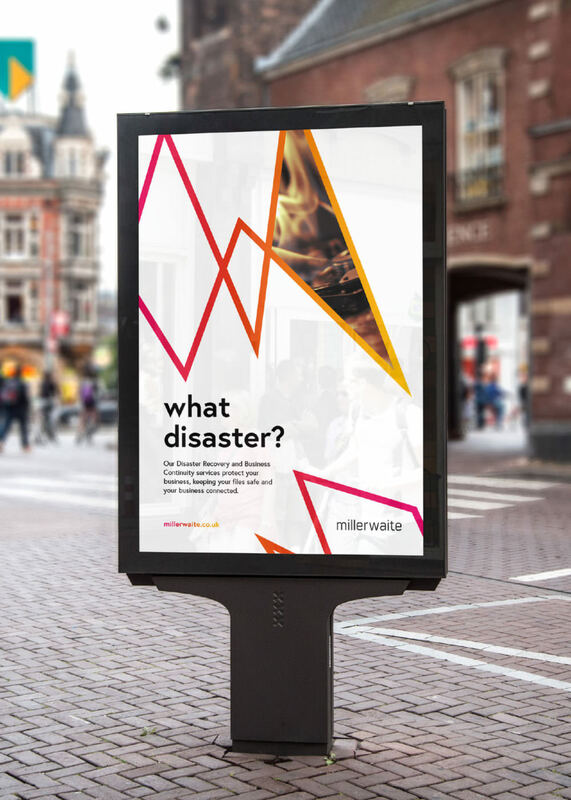 Since the brand's inception, Source has continued to support Miller Waite through ongoing marketing campaigns and collateral production.